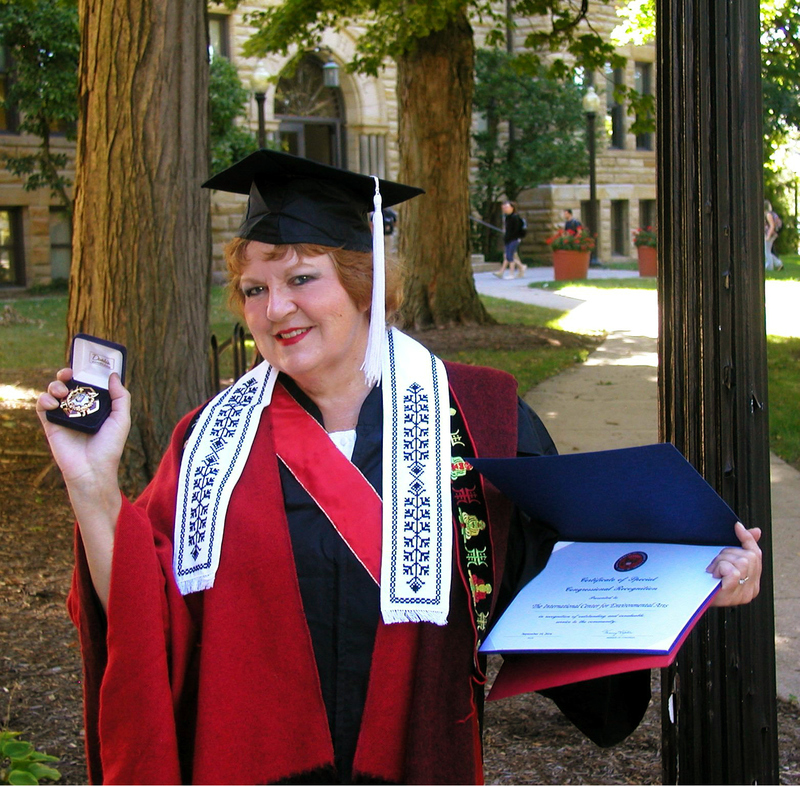 The Worlds First Honorary Doctorates in Environmental Arts and Peace Sciences from the Overseers of the International Center for Environmental Arts (ICEA) was presented to David Jakupca and Ambassador Renate Jakupca on on September 11, 2016. as a Part of the International Peace Day Parma Peace Stone Dedication Ceremony, the Parma Bi-Centennial and in Remembrance of 9/11. The Jakupca's worked on the Science behind Peace and Global Harmony by creating and developing the "Theory of Iceality on Environmental Arts". Created in 1987, it is the practical study on the aesthetics of the relationship between Humans and their Environment through Arts and Culture, ultimately promoting an effective sustainable global Culture of Peace between all Living Things ~ Human, Plant and Wildlife Kingdoms! The Parma Peace Stone Sculpture at German Central Park is another step forward to nationalizing ‘Great American Peace Trail’, the coast-to-coast trail of WCPM Peace Stones in city parks designed to stop the violence in America’s youth. The WCPM Project also helps encourage positive community participation through the establishment of this international site-specific works of public art, through cultural education and entrepreneurial training to children around the World. 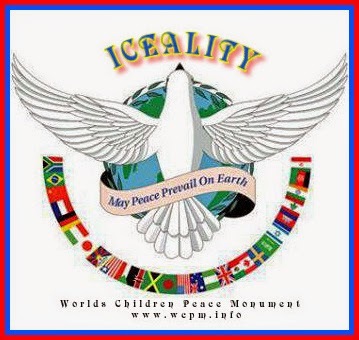 The Worlds Children Peace Monument - the pioneering international project that is the model others are using to promote peace around the world for all living things, is based on the recognition that sustainable peace begins within Iceality. For me, peace starts with accepting and celebrating differences that distinguish us from each other and at the same time unite us in one family: Human, Animal and Plants. We need to live in unity, serve others compassionately and lead peacefully towards a bright future for All the Worlds Children. International diplomacy through Iceality is the key for us to understand and to create space for an inter-cultural dialogue, and thereby to make the best use of the enormous spiritual and intellectual wealth that the Earth beholds - All the Worlds Children. The Worlds Children Peace Monument (WCPM) had its conception at EXPO 2000, Germany's World's Fair 'Culture on the Move' segment. American Cultural Ambassadors David and Renate Jakupca addressed the 140 Nation Assembly of the concept for a physical permanent universal symbol of renewal and peace on earth for all living inhabitants through the 'Theory of Iceality on Environmental Arts'. This Universal Symbol of Living Peace was the WCPM Sculpture. The project was initiated at EXPO 2000 in cooperation with the United Nations 2000 Culture of Peace Program and organized in support of the UN Decade of Peace and Non-Violence for the Children of the World and the United Nations Millennium Development Goals. The WCPM was officially inaugurated in 2003 at the 3rd World Peace Conference held in Verbania, Italy where it received an Italian Medal of Arts Award. It was presented as a 'gift' to the people of Cleveland to be located at the Cleveland Cultural Gardens. When it was 'rejected', it was debuted at its present location at Coe Lake Park in Berea, Ohio. Subsequent attempts in 2007 and 2012 to relocate the WCPM to the Cultural Gardens also failed. The WCPM Project is to encourage positive community participation through the establishment of international site-specific works of public art, through cultural education and entrepreneurial training to children around the World. Provenance of the subject sculpture places its conception at Germany's World's Fair, EXPO 2000's 'Culture on the Move' segment. 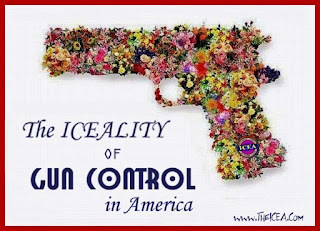 American Cultural Ambassadors David and Renate Jakupca addressed the 140 Nation Assembly of the concept for a physical permanent universal symbol of renewal and peace on earth for all living inhabitants through the 'Theory of Iceality on Environmental Arts'. 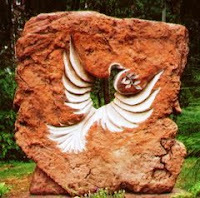 This Universal Symbol of Living Peace was the subject sculpture. This project was initiated in cooperation with the United Nations 2000 Culture of Peace Program and organized in support of the UN Decade of Peace and Non-Violence for the Children of the World and the United Nations Millennium Development Goals.